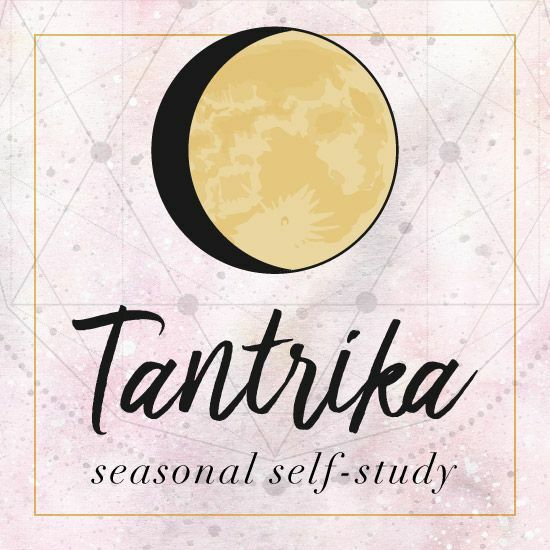 The Tantrika rules this time of year, when flowers unfurl and birds serenade us from their nests. All of nature is awash in life, and we gather to celebrate. 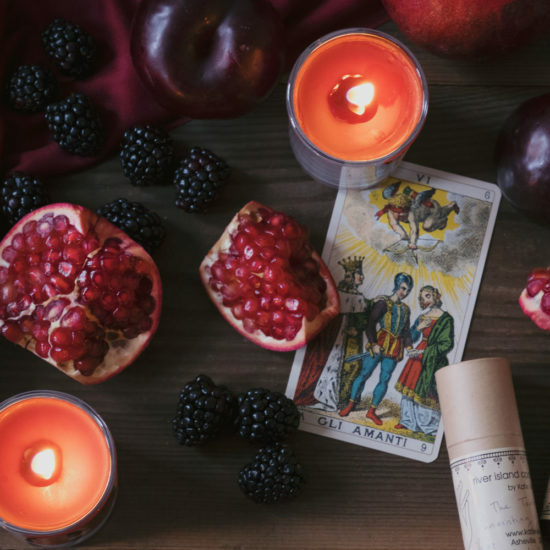 Please join us for a Beltane ritual, an evening of sensory pleasure where we’ll honor creativity and fertility with The Tantrika archetype as our guide. We’ll gather at Magictown Movement Studio and honor our desires as the days lengthen and the flowers bloom. You *must* purchase a ticket in advance. This event is open to adult (over 18) female identifying people only. She/her/hers pronouns will be used exclusively. Marshall’s original Mermaid, Katie Vie, has been facilitating magical gatherings on the island since 2007. She is known for holding beautiful space. She weaves together women’s mysteries, sensory wisdom, and potent symbolism to create rituals of depth and delight. 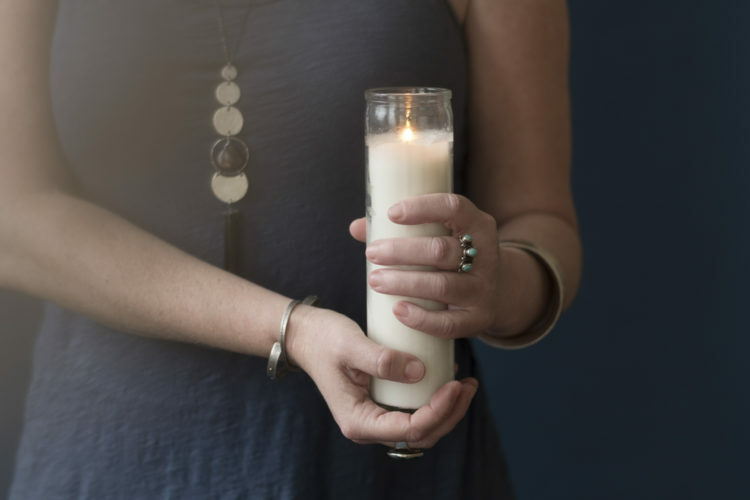 Participants leave her rituals feeling connected to the season, themselves, and the sisterhood; their senses and personal magic enlivened. 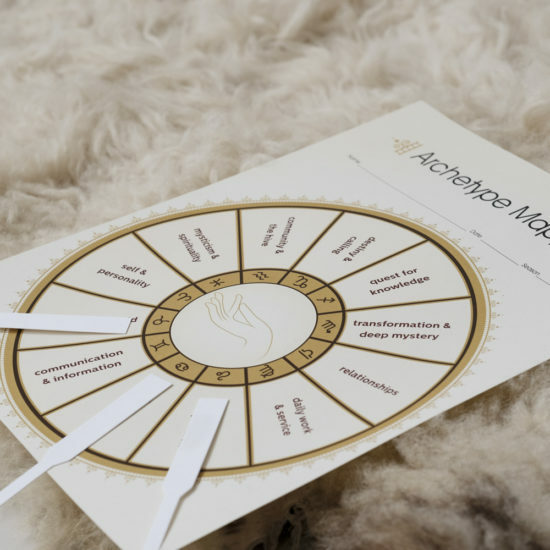 Katie’s line of archetype anointing oils, river island apothecary, was birthed at the Marshall High Studios while she was a tenant there, and so the island is a special place for her. Join Magictown in welcoming back this beloved woman!